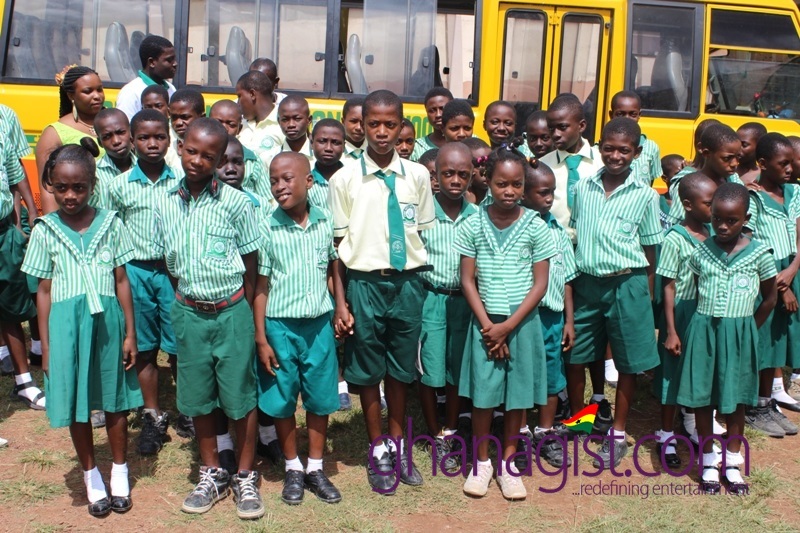 No matter how unfortunate their plights are, the Akropong School for the Blind don’t pity themselves as they always remind individuals and companies that pay them a visit that “We do not need sympathy, we need empathy”. 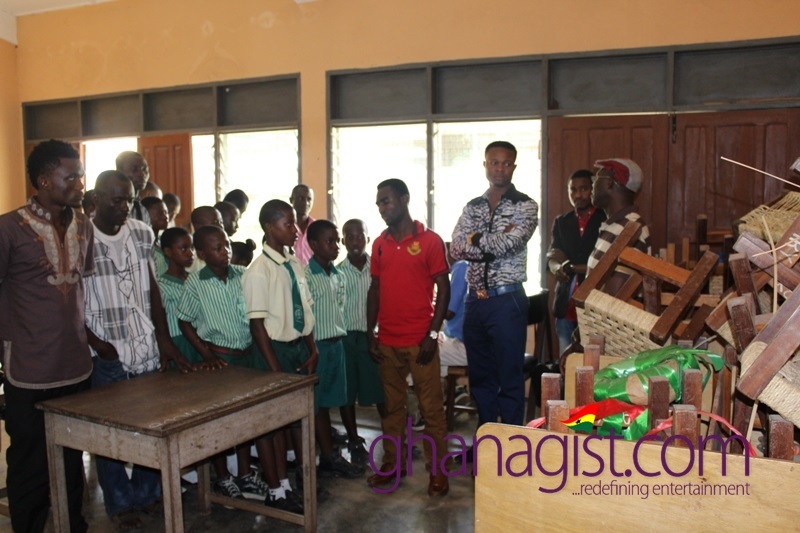 Last Friday, Mr Precious Kweku Senafiawo, the man behind Music Production and Entertainment Firm, Flava Music, was reminded of the above when he paid a visit to the school premises to donate some few items as his social responsibility. Mr Senafiawo, also the proprietor of Pure City International School, in celebrating one year of the existence of his school, decided to donate to the school. Items donated included 20 bags of rice, 5 gallons of cooking oil, 5 crates of soaps, sugar, toiletries, table top fridge among others, worth GHc7.000. A cheque of GHc1000 was also presented to the school authorities. 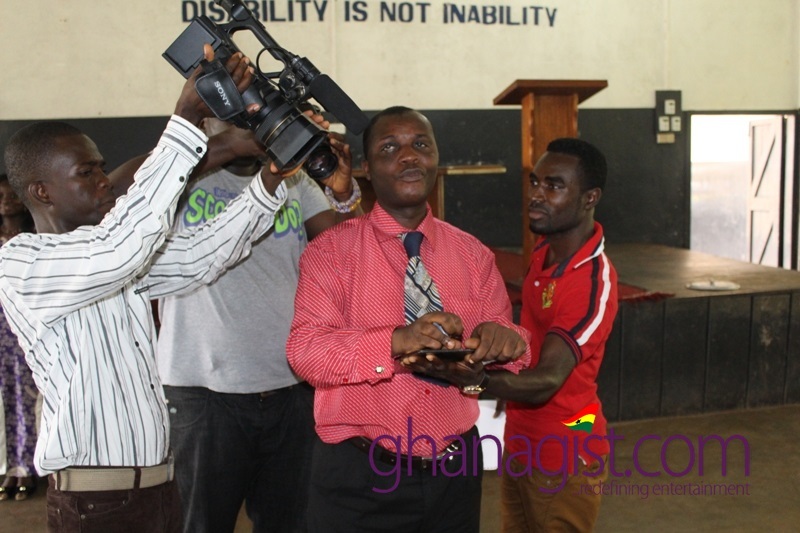 He said even though his outfits donated to the 37 Military Hospital and Ridge last year, he believes that the Akropong School for the Blind needs special attention because of their plights. 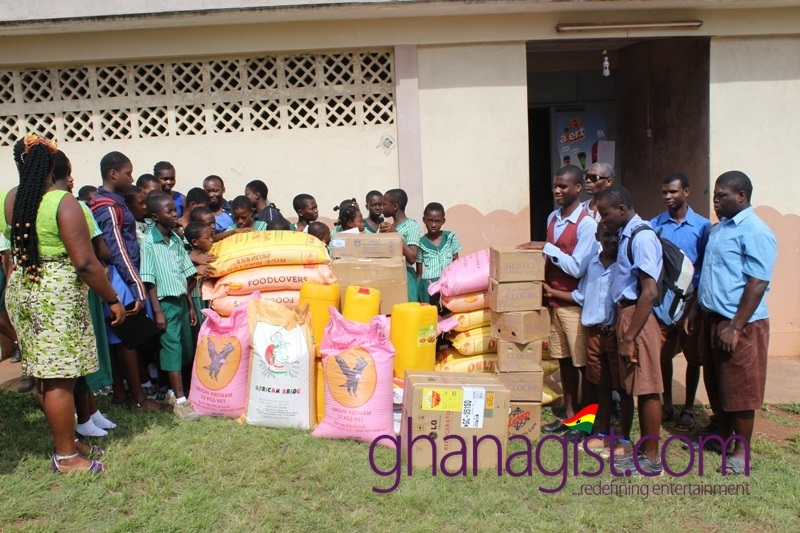 Before the donation, the group was taken on a tour of the facilities in the school. This is what got the attention of Flava Music CEO. 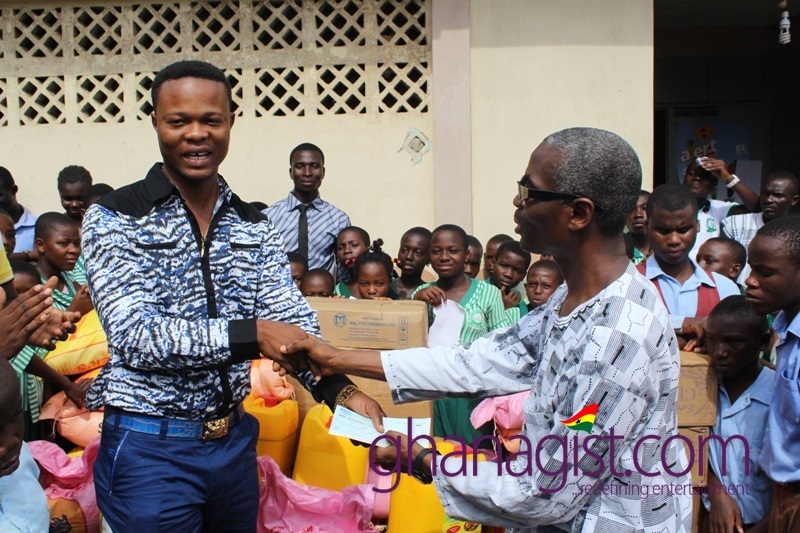 Flava Music donates to Akropong School for the Blind 0 out of 5 based on 0 ratings. 0 user reviews.